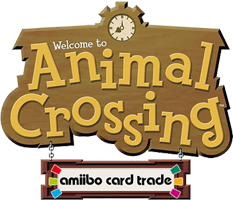 Welcome to the official amiibo card trading thread! You can use this thread if you are looking for specific cards quickly! Please adhere to the card trading rules before posting, consider making a thread if you have alot of cards to ask for! 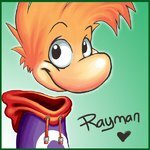 If you would like to trade with another member, please PM them instead of discussing it in this thread.